Residents all over California including those who have residential or commercial properties in Brea, Fullerton, Placentia, Vila Park, Yorba Linda, Diamond Bar, Roland Heights, La Habra, Anaheim, Orange Park, Santa Ana, and other Orange County areas depend on Brea Heating for their wall furnace needs. We offer highly trained technicians to provide expert installation of wall furnaces. Wall furnace installations require an expert to make sure that you get the residential wall furnace or commercial wall furnace that is right for your needs. Brea Heating has been providing expert service for more than 50 years and we use only the best possible equipment that is available on the market. Wall furnace installations can cause disruption in your home or at your place of business, however, at Brea Heating, we can assure you that we will perform the installation of your wall furnace with as little disruption to your home or business as possible. Call the expert installation of wall furnace experts at Brea Heating today and let us provide you with information on getting your wall furnace installed on budget, safely and with as little disruption to your home or business as is feasible. We stand by our work, and we not only guarantee your satisfaction but we will also work with you to make sure that you understand the full maintenance requirements of your wall furnace. 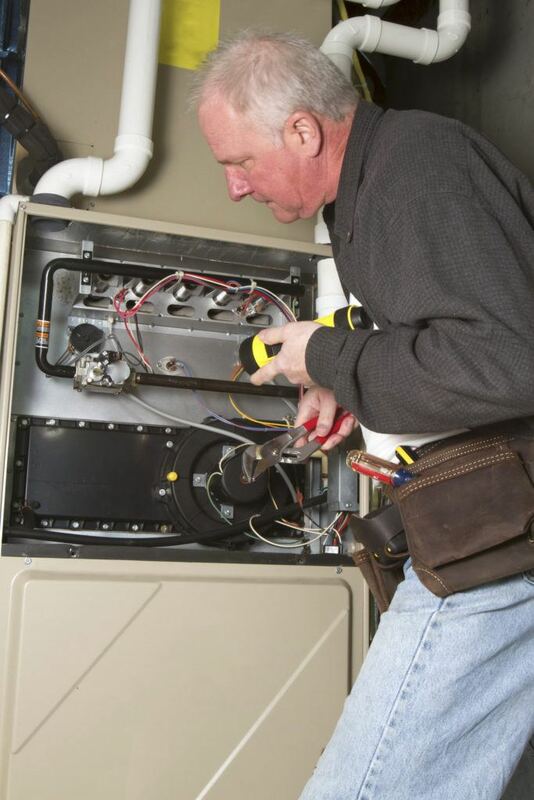 We will provide you with a recommended maintenance schedule and continue maintaining your newly installed wall furnace to help keep your home and business comfortable.